Wake up those vocal cords singing a mix of pop-song power ballads and soul soothers. Cleo Lane’s Harmony Singing workshop is the perfect way to wake up those vocal cords, singing a mix of pop-song power ballad bangers and soulful soothers. 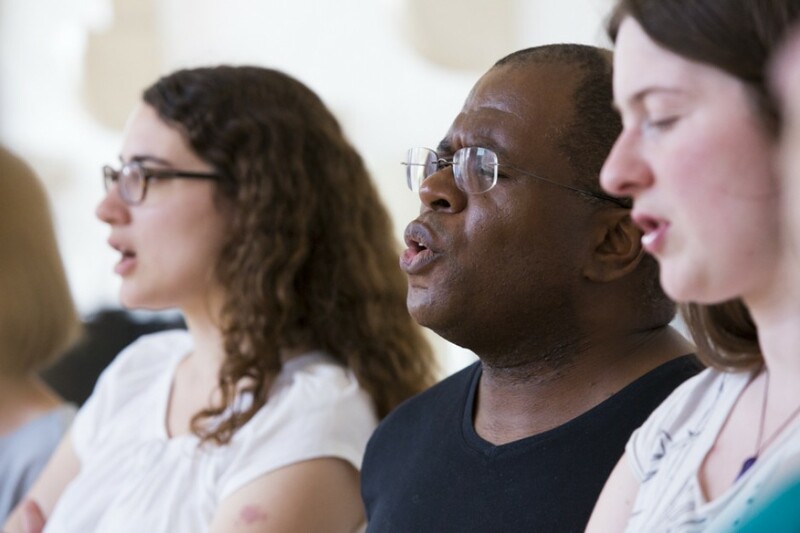 Whether you’re tone deaf or pitch perfect, our singing sessions are inclusive to all with a focus on enjoying the communal power of music. These uplifting tunes will leave you with a smile on your face, regardless of which side of the bed you got out of this morning.